Transform the look of your home or office with this classic piece of art. 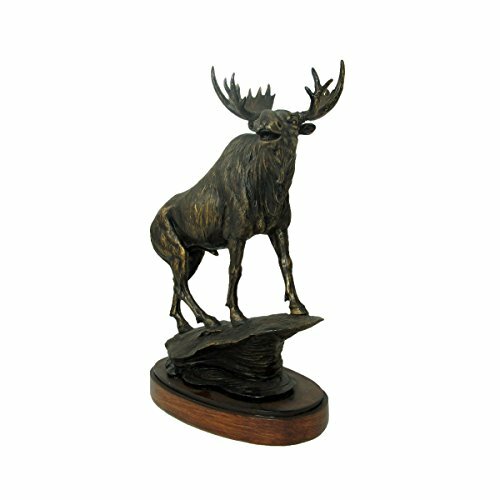 This extraordinarily beautiful bronzed animal figurine captures animals in action. It has an exquisite look of a vintage sculpture. If you have any questions about this product by WonderMolly, contact us by completing and submitting the form below. If you are looking for a specif part number, please include it with your message.